Sheldon G. Adelson. Credit: Courtesy Sheldon G. Adelson. “Americans who support Israel should take the president at his word,” wrote Haim Saban recently in the New York Times, claiming President Barack Obama is fully committed to the Jewish state. But is that true? Should we take him at his word? No, not when Israel confronts the threat of nuclear annihilation by Iran. Remember, earlier this year, when he was inadvertently recorded asking former Russian President Dmitry Medvedev for “space” until his reelection, when he’d have more “flexibility” on missile defense? What did he mean? Obama was clearly not being forthright with the American people. What else hasn’t he told us? These questions cause genuine worry in Israel. Given that Obama’s public expressions are not something Israelis can rely upon, we need to take seriously the question: What are his second term plans when he no longer needs the Jewish vote? Not since 1967 has Israel’s safety been more precarious. Iran is now racing for a nuclear bomb while bragging they only need “24 hours and an excuse” to destroy the Jewish state. Egypt is lost to the Muslim Brotherhood. Hezbollah is armed to the teeth in Lebanon. Turkey’s government is more foe than friend. The Gulf States use enormous petroleum wealth to fund global anti-Israel propaganda. The “Arab Spring” continues to usher extremists into power. And Hamas rules Gaza. All the while, the United Nations never misses a chance to denounce the Jewish state; Western universities support boycotts of Israel; and a sizable portion of the Democratic Party protests the inclusion of Jerusalem in their party platform. The White House press secretary, Jay Carney, can’t even name Israel’s capital. To be sure, no one should argue that Jews must support Romney just because he is more reliable on Israel. But neither should they dismiss him because they don’t agree with his every position. When the Jewish homeland is at stake, we must not let ourselves be fooled by Obama’s oration skills. Nor can we afford to ignore his troubling track record on Israel. Those who support Obama are asking the rest of us to trust a president who has yet to recognize Israel’s ancient capital, a promise he made in the last election. So keep in mind Obama’s open microphone comments next time someone says you must take the president at his word. And ask yourself: Should we risk Israel’s security on his campaign rhetoric? For Obama, the issue is only political; for Israel, it’s existential—a matter of survival. 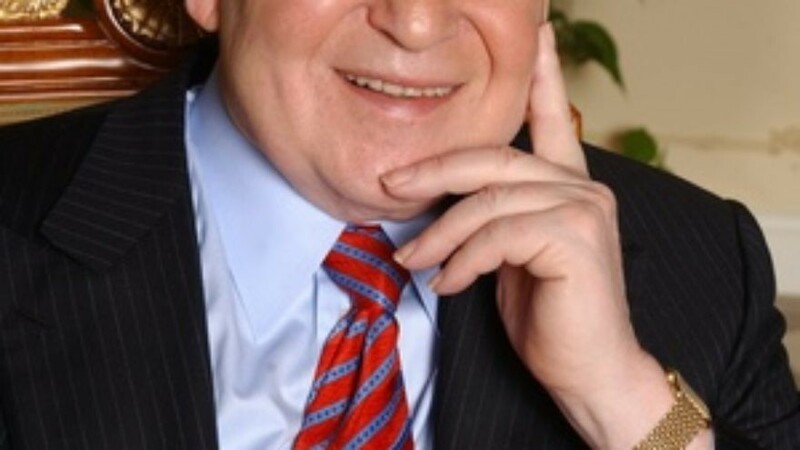 Mr. Sheldon G. Adelson is an internationally renowned entrepreneur and philanthropist. He is the world’s leading private donor to Jewish education, the Birthright Israel program, and Jerusalem’s Yad Vashem Holocaust memorial. In June, he gave the pro-Mitt Romney Super PAC $10 million. Editor’s note: Sheldon Adelson owns Israel Hayom, the largest-circulation daily newspaper in Israel. JNS.org is the U.S. distributor for Israel Hayom’s English-language content. This op-ed was written exclusively for JNS.org.